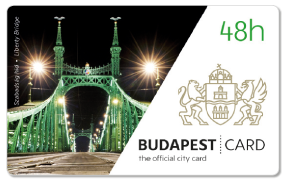 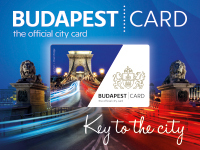 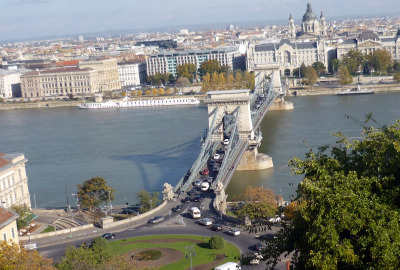 What is Budapest the Card? 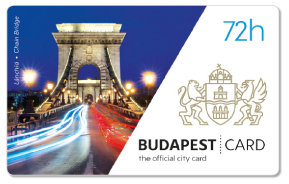 The validity of the card is indicated on the completed date field on the back of the card, and by way of the NFC chip in the card, which is activated when the card is first used, and shall be active for 24, 48 or 72 hours from that time. 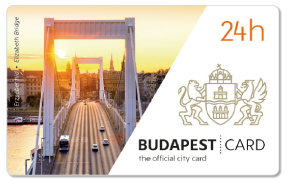 • unlimited use of the capital’s public transport system during the term of validity (buses, undergrounds, trams, trolleybuses, cogwheel trains, BKK boats, and HÉV trains within the administrative boundaries of the city) +200E bus from the Liszt Ferenc International Airport to Kőbánya-Kispest, underground station.